It's time for 'March 2014 Favourite Playlist'! I have quite a few songs in my head that I can't seem to stop myself from humming every chance I got. 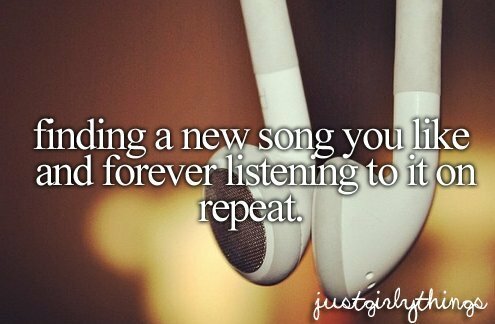 And some others are songs that actually make me like them the first time I listened to them. Okay, I know there are three OST from My Love From The Star Drama but seriously all of them were so good and I can't help but to add them in the list! And because I'm so busy since I started my internship early March, I didn't get to listen to many new songs. So, do you have any current favourite that you can't seem to get out of your head nowadays?